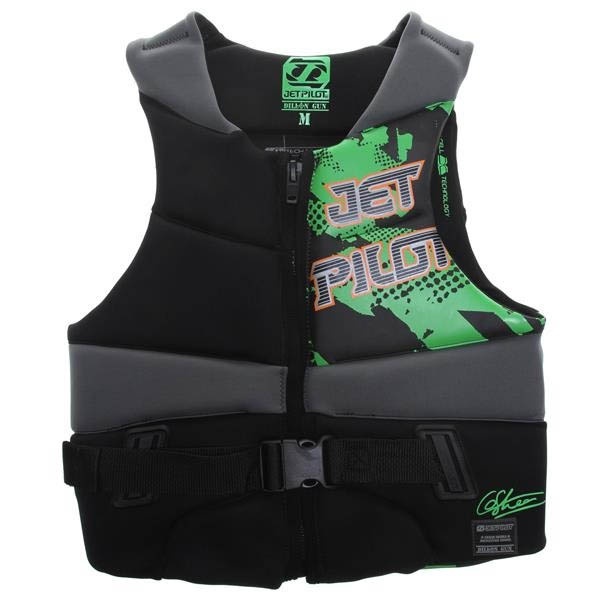 JetPilot Dillon Gun Wakeboard Competition Impact Vest with Front Entry Zip and Buckle - Loads of flex and super comfy - Small size. Liquid Force Flex Comp Wakeboard Impact Vest - provides excellent impact protection and flexes with you as you move. 2017 O'Brien Traditional Biolite CE Approved Watersports Vest with Biolite Technology and a new Hinge design for more comfort. O'Brien Traditional Biolite CE Approved Watersports Vest with Biolite Technology and a new Hinge design for more comfort. Liquid Force Cardigan Competition Wakeboard Impact Vest - The Cardigan is a light weight reversible impact vest that fits like no other! Liquid Force Watson Competition Impact Vest - Streamlined and slick this impact vest will move with you no matter how you twist and turn. O'Brien Empress Ladies Biolite Bouyancy Impact vest soft comfy and a great fit - Eco-friendly Biolite fabric. Liquid Force Melody Competition Ladies' Wakeboard Impact Vest - fits like a glove. O'Brien Focus Ladies Biolite Life Jacket - Eco-friendly Biolite fabric. O'Brien 4 Buckle Pro CE Nylon Buoyancy Vest in red - CE approved in a classic style to fit Chest up to 52". Follow Ben Horan Pro Fit Wakeboard Impact Vest, in Brown. Liquid Force Watson Competition Wakeboard Impact Vest - A vest designed for the most demanding pro-riders. The Liquid Force Ladies Z-Cardigan Impact Vest - not only looks great, but it feels great as well! O'Brien Traditional Neoprene Watersports Vest - lightweight neoprene material, Coast Guard approved, now with a new Hinge design for more comfort. 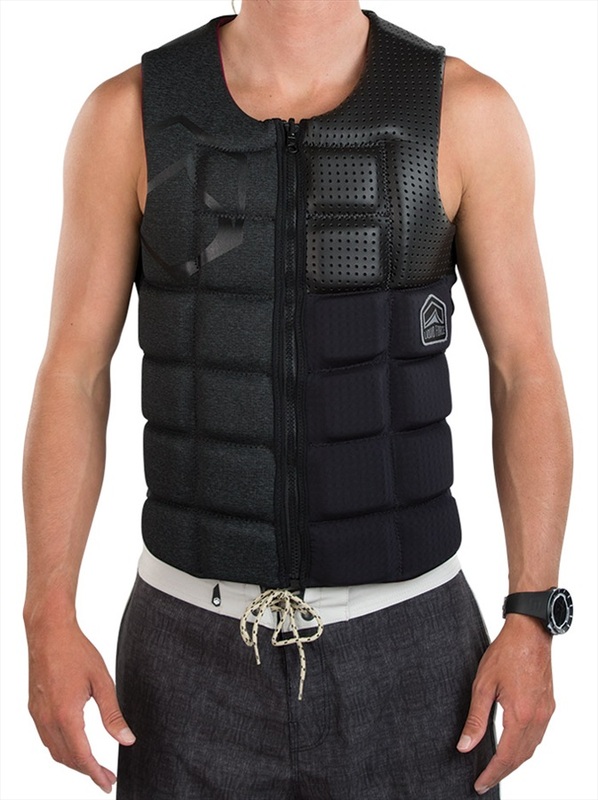 O'Brien 4 Buckle Pro Nylon CE Buoyancy Vest - Ski vest CE approved for the bigger person to fit Chest 52-58"
Liquid Force Z Cardigan Competition Wakeboard Impact Vest - still one of the lightest and most comfortable impact vests on the market. O'Brien Flex Ladies Buoyancy Vest - Eco-friendly Biolite fabric printed with Soy based inks. The Liquid Force Ladies Z-Cardigan Impact Vest - Sleek streamlined design provides maximum comfort and flexibility with added a zipper. Ladies CE Approved super comfy O'Brien 3 Buckle Pro Watersports Buoyancy Vest in Large. The Liquid Force Ghost Competition Ladies Wakeboard Impact Vest - The ultimate in vest technology! 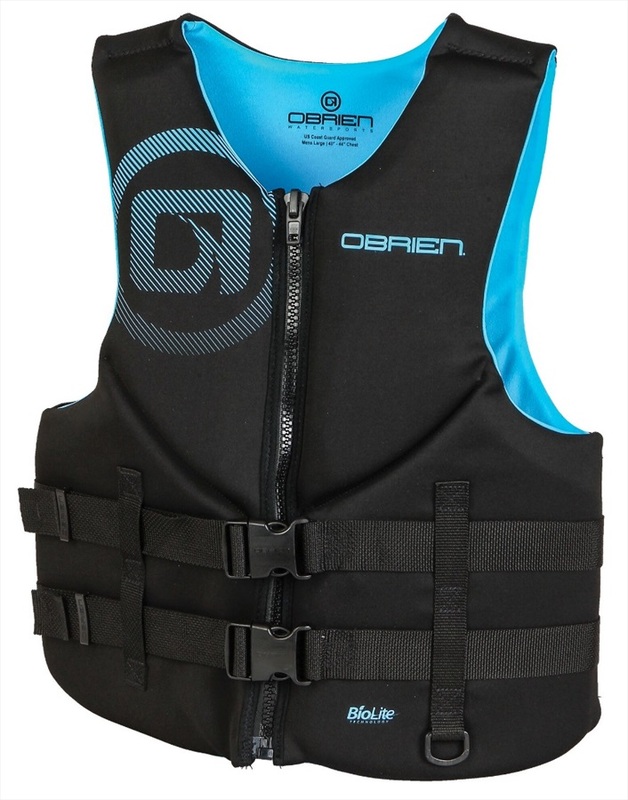 O'Brien Traditional Neoprene Watersports Vest - X Small sized Wakeboard Waterski Neoprene Impact Vest Buoyancy Aid CE Approved. O'Brien 4 Buckle Pro CE Nylon Buoyancy Vest - CE approved in a classic style to fit Chest up to 36". Follow BP Pro Impact Vest - Tough as nails but still soft and stretchy on the inside, in Brown. Follow BP Pro Impact Vest - Tough as nails but still soft and stretchy on the inside. Liquid Force Cardigan Women's Competition Impact Vest. Ultra light, ultra sleek and ultra nice - the Women's Cardigan is a perfectly fitting pullover. O'Brien Traditional Neoprene Watersports Vest - lightweight neoprene material, CE approved, now with a new Hinge design for more comfort. O'Brien Tech Neoprene Watersports Vest - Neoprene CE approved Watersports Vest for both Buoyancy and Impact use, now with a new Hinge design for more comfort.